Hair is a defining element of most people’s appearance. However, for a growing number of men, their hair is no longer a source of confidence. Instead, their hair has become the leading cause of low self-esteem. The reason so many men feel this way is because of the prevalence of hair loss. 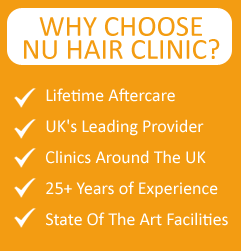 A big part of what makes hair loss such a frustrating condition is it can affect men of any age. 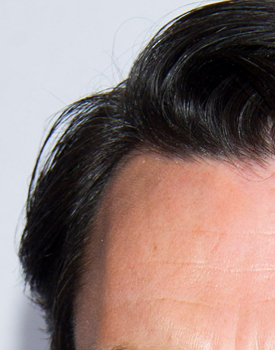 Even if a man enjoyed a great head of hair during his teens, it’s still possible for significant thinning and even balding to begin as early as his twenties. Because so many men of all ages are battling with some form of hair loss, there’s a multitude of products on the market that promise to have the solution. While men try all kinds of dietary and other lifestyle changes to curb their hair loss, the truth is that this change is almost entirely driven by genetics. So despite what a paid infoproduct may claim, the odds of any daily routine changes reversing or even reducing are extremely slim. Even though hair loss isn’t something that can be addressed by eating better or working out more, there are two treatments that have been scientifically proven to combat hair loss. The two medications that can help with hair loss are minoxidil and finasteride. These treatments are most commonly sold under the brand names Rogaine and Propecia. While both medications have helped many men with their hair loss, it’s important to know that they don’t work for everyone. In order for minoxidil to provide any improvements, it needs to be applied twice a day on an ongoing basis. 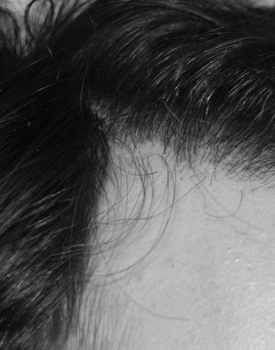 While minoxidil can be purchased at stores, finasteride requires a prescription. And as with minoxidil, finasteride needs to be used on an ongoing basis in order to successfully combat hair loss. If you’ve tried minoxidil and finasteride but didn’t see any improvements, there’s still a way to deal with your hair loss. As with other cosmetic procedures, hair transplants are a proven way to surgically enhance a man’s appearance. While this operation does require a skilled surgeon, it can provide lasting results that simply aren’t possible through any other method. Even if you’re feeling discouraged because you’ve tried several hair loss remedies but failed to see improvements, you don’t have to give up on getting the look you want. If you want a proven way to deal with hair loss, the best action you can take is scheduling a consultation for a hair transplant. As with other cosmetic procedures, hair transplants are a proven way to surgically enhance a man’s appearance. While this operation does require a skilled surgeon, it can provide lasting results that simply aren’t possible through any other method. This entry was posted on Tuesday, October 28th, 2014 at 4:53 PM	and is filed under Follicular Unit Extraction, Hair Loss Treatment, Hair Transplant, Hair Transplant News, Non Surgical Hair Treatment. You can follow any responses to this entry through the RSS 2.0 feed. Responses are currently closed, but you can trackback from your own site.